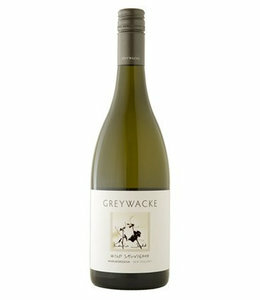 One of the best Marlborough Sauvignon Blancs on the market. Made by Ex Cloudy Bay winemaker Kevin Judd. 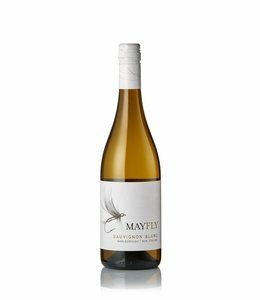 When Kevin Judd left Cloudy Bay he had already been instrumental in putting Marlborough Sauvignon Blanc on the map. Today Kevin is creating some of the best wines in the region. 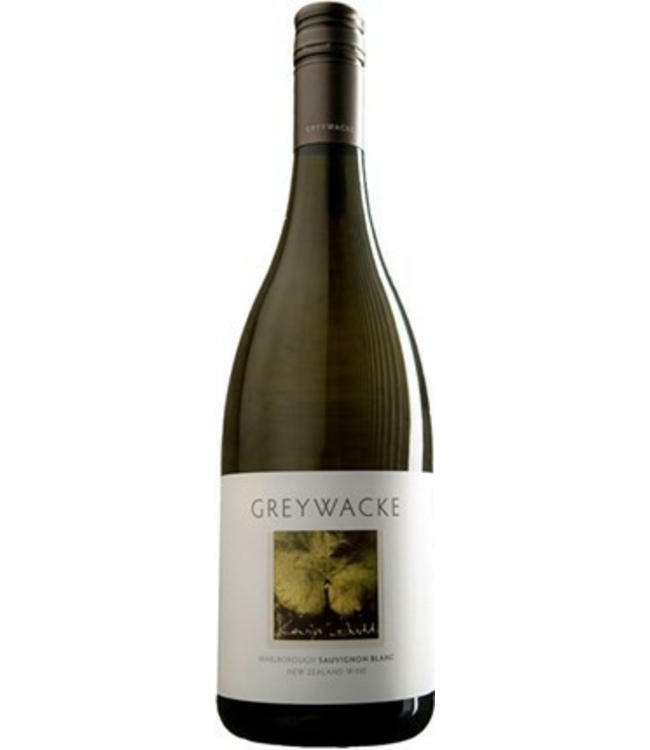 The Greywacke Sauvignon Blanc is a delicious, mouth watering white wine that packs a punch! Passion fruit, peach and melon. 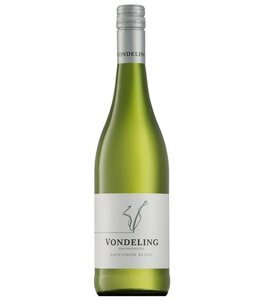 Vibrant acidity. 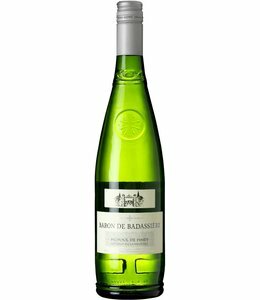 It just an amazing, enjoyable wine! Lemon curd, rich and creamy. 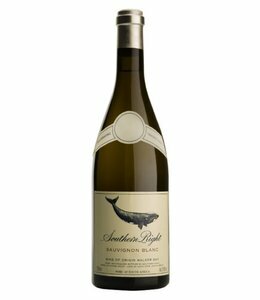 Oak aged Sauvignon Blanc. A MUST TRY!